Vintage All-Tube, Long-Tank, Spring Reverb with Independent Channel Controls. 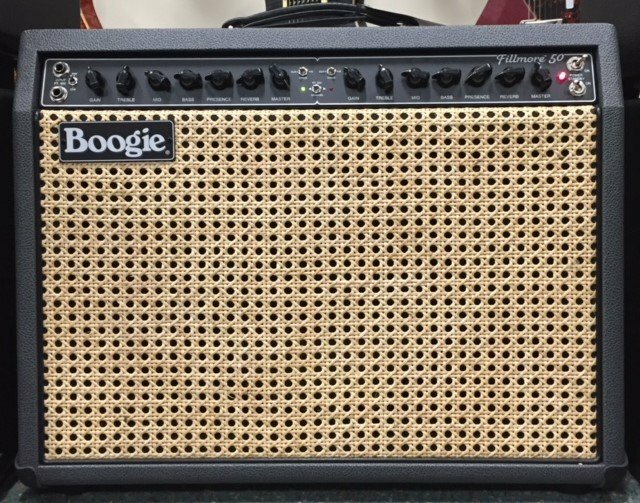 We are Northfield Music in Pittsford NY, a real brick and mortar guitar store that has been in business since 1983 and we are proud to be Authorized Mesa Boogie Dealers! We will ship this item via UPS or Fedex anywhere in the continental USA (signature required on delivery). NY residents pay 8% sales tax. This item is also for sale in our store so don't delay. Thanks for checking us out!